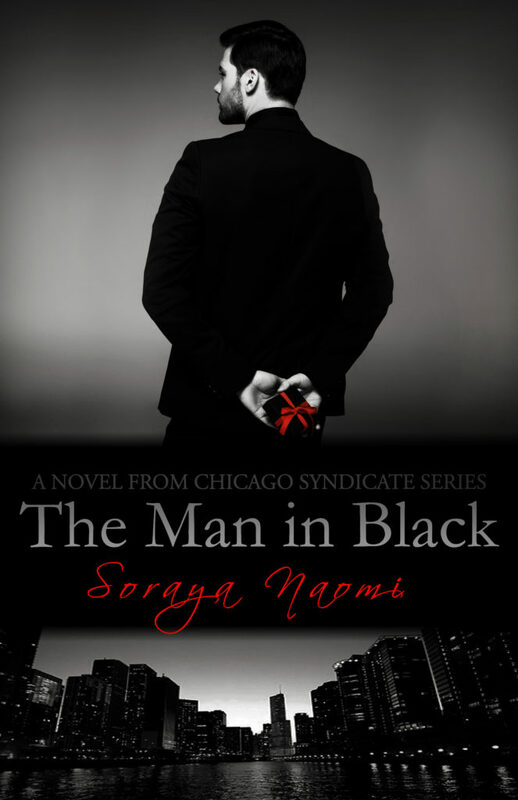 The Man in Black by Soraya Naomi is releasing on AUGUST 9th! Get ready for your dark mafia romance fix! He consumed my mind. I never even crossed his. From the moment I met Michael, mysteriously brooding and dressed like a dark angel, there was something electric between us. Or so I thought. What I believed was a seductive and undeniably raw attraction has ended up being something else entirely, something I never foresaw. Because he’s a skilled liar and a master manipulator, and I downright misread his intentions. And now I’m afraid that falling for the man in black might become my biggest regret. An overwhelming remorse haunts me after losing my fiancée, but I’m not a man who can afford to lower my guard. I’m a ruthless criminal, one of the top members of the merciless mafia, the Chicago Syndicate, and I moved back home to keep to myself and do a job. But when a curvaceous pastry chef with a beautiful smile and a possible link to my former life catches me in a reckless moment, I’m forced to watch her and strategize a plan. Because I’m not sure if she’s out to get me or if she’s just an innocent civilian who doesn’t know that the restaurant she works at is actually a front to launder Syndicate money. Deceit has a price—I just have to make sure I don’t pay with her life. A standalone novel from the Chicago Syndicate world. Soraya Naomi’s writes love stories with a sinfully seductive blend of lust, deceit, lies & men who love hard and at all costs. Her #1 Organized Crime debut series Chicago Syndicate was released in 2014. She’s honored that For Fallon won “Best Breakout Novel 2014” in the Novel Grounds Semi Annual Literary Awards.